Use this google maps widget to get the directions to TWU's Campus. When you arrive you can reference the parking map below the widget. Are you interested in learning more about the CTLC 2018 Conference? Please click on this link to view the conference schedule. We are very excited to have Kristi Park, Executive Director of the Texas Digital Library as the keynote speaker for this year’s conference. Kristi’s presentation, “Expanding the realm of the possible though collaboration” is sure to be both timely and thought-provoking. We are now accepting proposals for the 2018 Cross Timbers Library Collaborative Conference to be held on August 10th! Want to present at the 2018 Conference? Fill out our Google Form Here Deadline for submissions is April 30! Registration for CTLC 2018 is now open! Registration is $25 Please click on this link to register for the Cross Timbers Library Collaborative Conference to be held on August 10, 2018 at Texas Woman’s University in Denton, Texas. Call for Proposals and Registration will be opening soon so keep an eye out for your chance to sign up and sign on for the Cross Timbers Library Collaborative Conference 2018! The Cross Timbers Library Collaborative (CTLC) Conference will be held on August 7, 2015 at Texas A&M University-Commerce in the Rayburn Student Center. The keynote speaker will be Bill O'Neal, Texas State Historian. Registration for CTLC 2015 is now open. The conference schedule is now available. A campus map with parking is now available online. 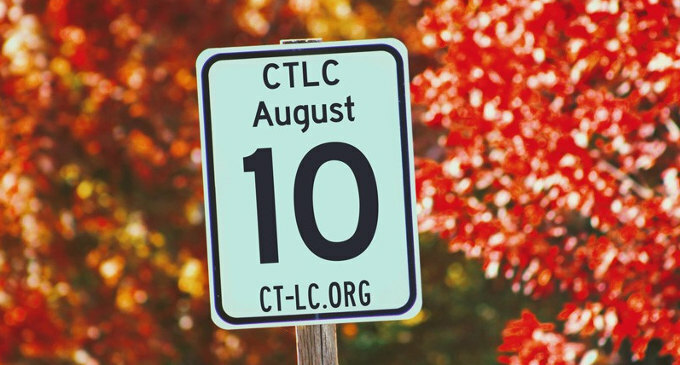 Check out the updates for the 2015 CTLC Conference below! The Inaugural CTLC Planning Meeting was held on August 23, 2012 at the Unversity of North Texas. The meeting summary notes were originally distributed on the CTLC Listserv.